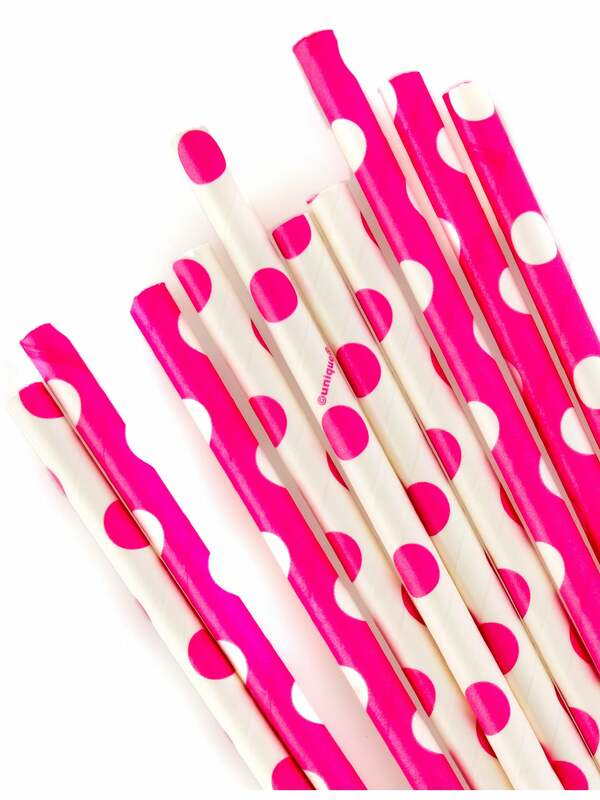 These funky spotty straws are a simple effective extra to your hen party tableware. These gorgeous on trend straws come in a pack of ten and have a real retro vintage feel to them. Use them in a pink milkshake for a real visual treat!